When: Thursday, February 21st - Wednesday, February 27th - Wednesday, March 6th - Thursday, March 14th - Thursday, April 4th - Wednesday, April 10th and Tuesday, May 7th. 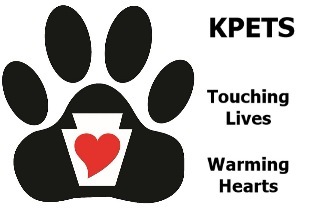 All times are from 9:00 a.m. to 10:00 a.m.
What: This will be a new program where selected children will get to have time with a therapy dog each month. They will be able to read, pet or just talk with the dog(s). Many of the children are carrying a lot of stresses with them to school. They are hoping to start off the students day with a calming experience with our therapy dogs. The children will come in groups of six for ten minute intervals.Teacher is Karen Smith.